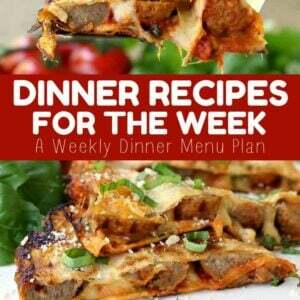 We’re on round three of our Dinner Recipes For The Week! Starting off with comfort food for our snowy weekend, but then hitting some lighter foods too! Pasta in the slow cooker? Yep, it’s a beautiful thing. 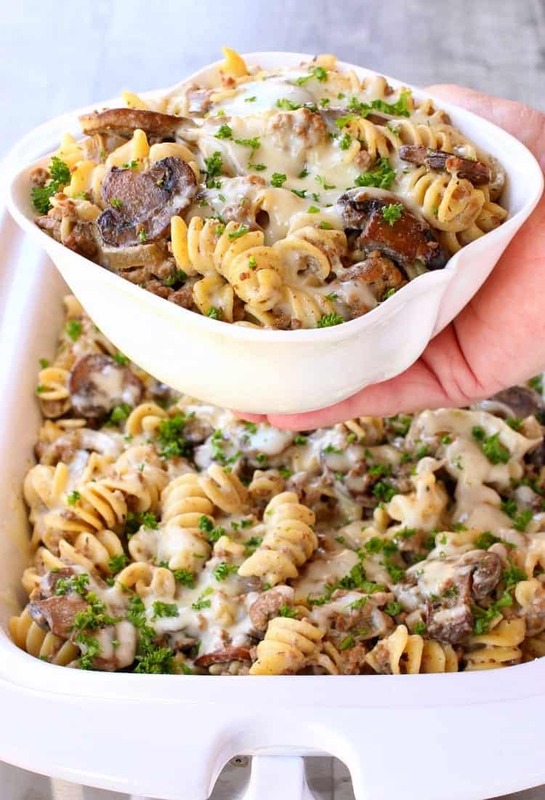 This crock pot beef stroganoff is one of our favorite comfort food dinners. 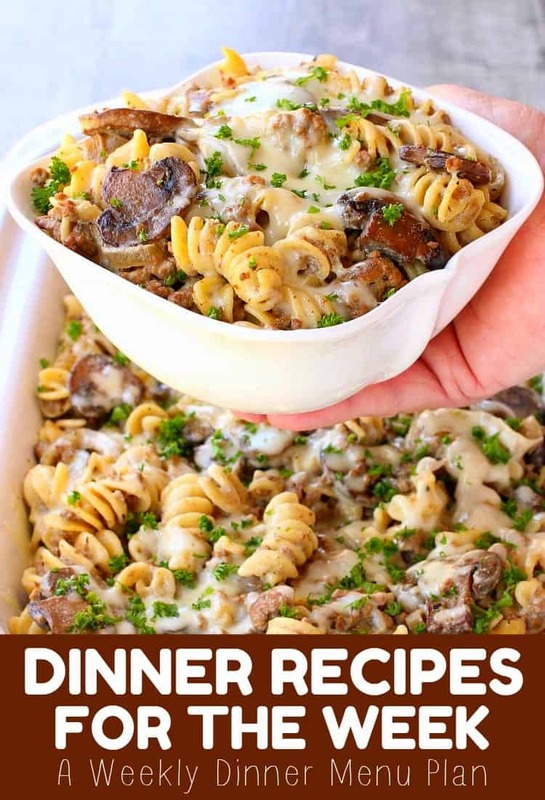 It’s cheesy, beefy and makes your house smell so delicious while it’s cooking away! Sometimes we have two crock pot dinners going on at the same time, we do actually have about 4 different slow cooker in all different sizes. Large ones for large roasts, some for small recipes like queso and this rectangular slow cooker that’s pretty shallow for cooking things in single layers. You can cook this chicken recipe in a regular slow cooker too, just make sure all the sauce is coated on the chicken legs. Another bonus about this recipe is that it’s literally so way your kids can make it by themselves. Dinner is done, you do you. Fried rice is always a big hit at our house. We try and make a low carb dinner sometimes by sneaking in our favorite Cauliflower Rice too. Our boys don’t seem to notice all that much. 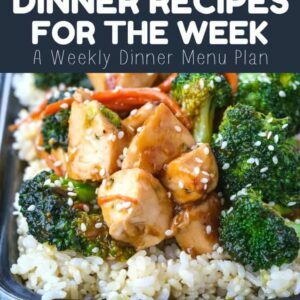 You can even do half regular rice and half cauliflower rice! 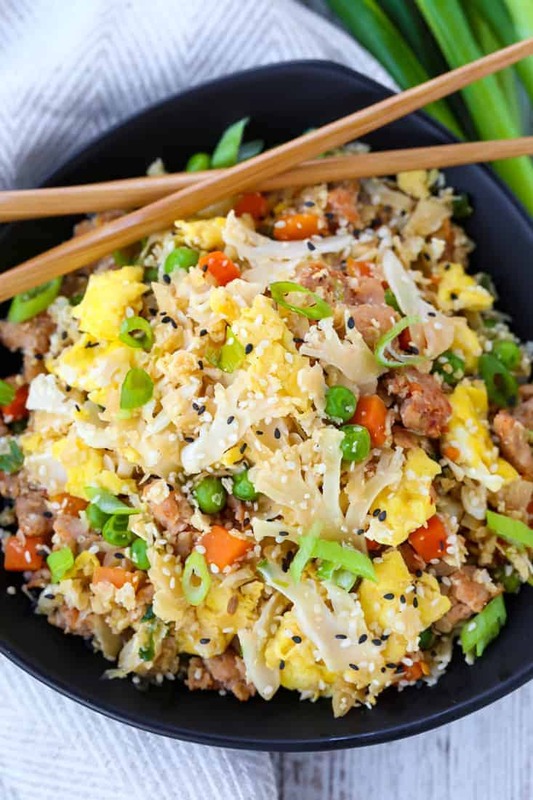 This fried rice recipe can be easily adjusted to what you have in your refrigerator. Ground beef or pork or shredded chicken would all be delicious! Fried rice is such a big deal at out house we have lots of different recipes for it! Try our Italian Fried Rice or another favorite this Hibachi Fried Rice! 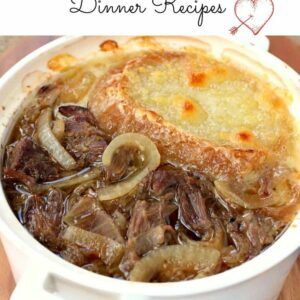 If you’re looking for low carb recipes that still give you that comfort food feeling, this is it. 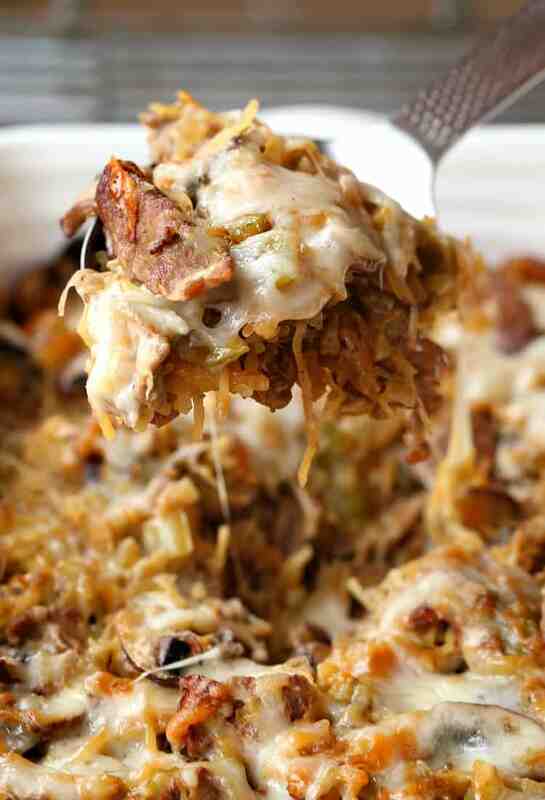 This spaghetti squash casserole is so ridiculously delicious, low carb or not, everyone is going to love it! You can even swap out the spaghetti squash for cooked regular spaghetti if spaghetti squash isn’t your thing, but if you haven’t ever tried it you should! Here’s an easy method for how to cook spaghetti squash if you haven’t ever done it before! 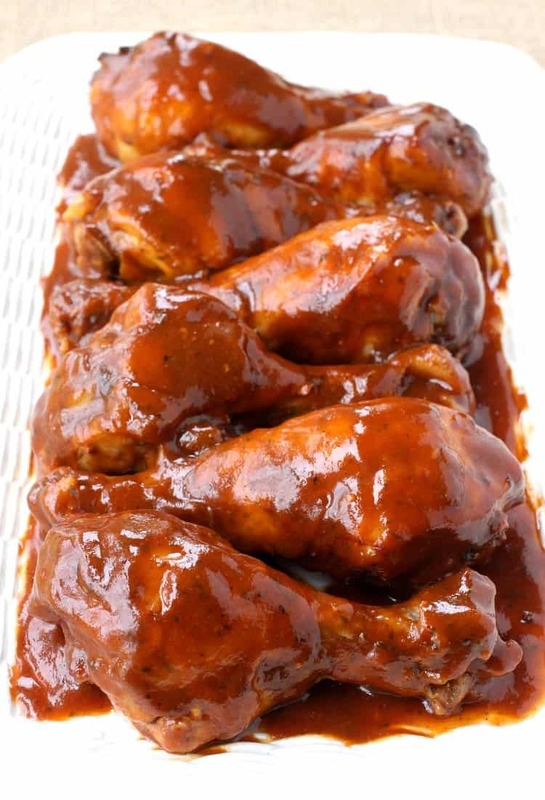 Ending the week with some fun food like these baked chicken wings is always a hit! These chicken wings are baked, but you could also make them in your air fryer too. 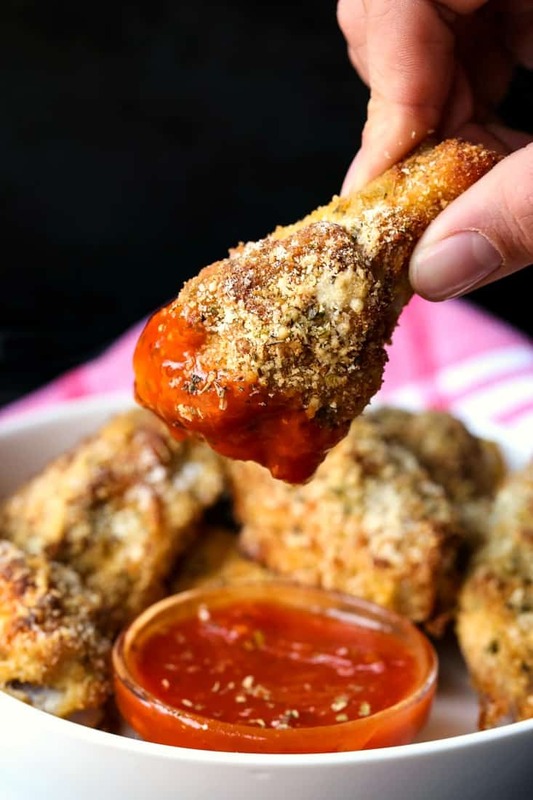 Serve these chicken wings with marinara sauce for dipping and they’ll taste just like your favorite chicken parmesan recipe in bite size form!